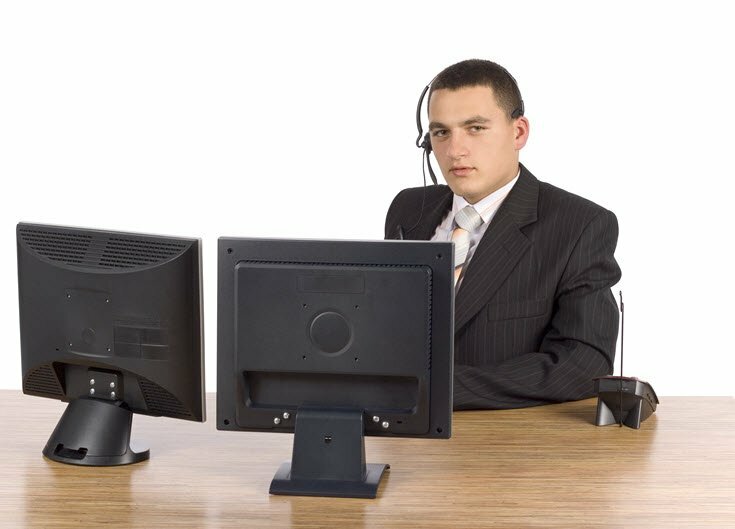 Why Are Most Telemarketing Sales Applicants Different -- or Are They? Doug Wick of Positioning Systems tells me that more and more of his clients are shifting to add a telemarketing effort to their sales teams. Implementing a telemarketing program today is a lot easier from a technological standpoint. However technology doesn’t fix the problem that most companies are having implementing a successful telephone sales program. When I first started in sales I was prejudiced against telephone sales. I was a successful outside salesperson, had a college degree, dressing well, driving a nice car and making serious money in sales. My mental picture of a telephone salesperson was a part time housewife in a house dress calling me to subscribe to the local newspaper while I was eating dinner. Then, one day, when I was at the local Wheat First Security office checking on my stocks, it hit me: Gordon Granger IV, my broker, was a telephone salesperson. He had a college degree, dressed well, drove a nice car and was making serious money. Point #1: Telephone salespeople and outside salespeople are very similar. Both inside and outside salespeople demand comparable incomes – that is if you want to hire a Gordon Granger not some housewife in a house dress. Appearance is mostly irrelevant. Telephone salespeople can potentially be more casually dressed, but it’s not a particularly useful criteria. Values are also very similar between both types of salespeople. Top salespeople whether outside or telephone need to be High Practical’s. When you look at the ValuesMatrix™ that’s high Money or Power. I’ll devote another post to the differences and similarities between the two types of salespeople because it requires a more complete explanation. For now, the short answer is most telephone salespeople are very much like outside salespeople. However, super cream-of-the-crop telephone salespeople are different in one key personality characteristic. In an upcoming blog post I’ll spell this out more clearly. Next post we’ll talk about the nuances that can really give you an advantage and save you time in turnover. Money-Motivated Persuader Salespeople No Longer Wanted?